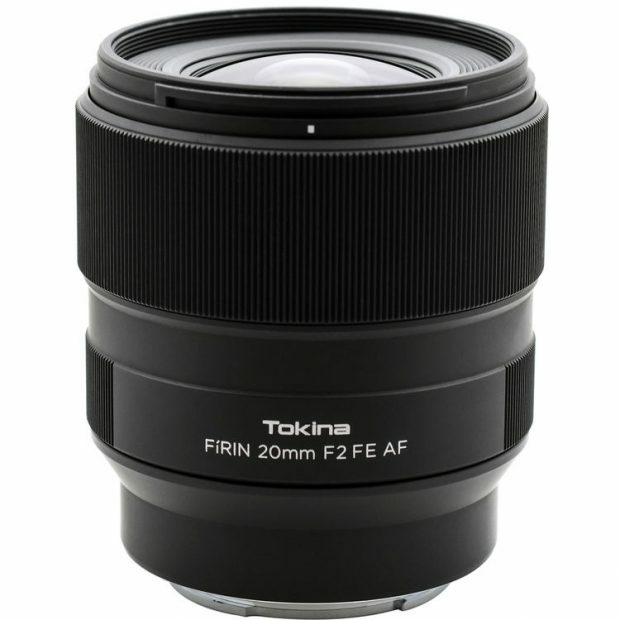 Tokina FiRIN 20mm f/2 FE AF Lens now Available for Pre-order for $949 ! The new Tokina FiRIN 20mm f/2 FE AF lens now finally available for pre-order online at B&H Photo Video & Adorama.com. The US price is $949.00. The release date for this lens in Japan is on April 20, 2018. Currently no info on when will be released in US. Previous Previous post: Today Only – Rokinon AF 35mm f/2.8 FE Lens for $259 at B&H Photo ! Next Next post: Sony a7 III Firmware Update Version 1.01 Released !